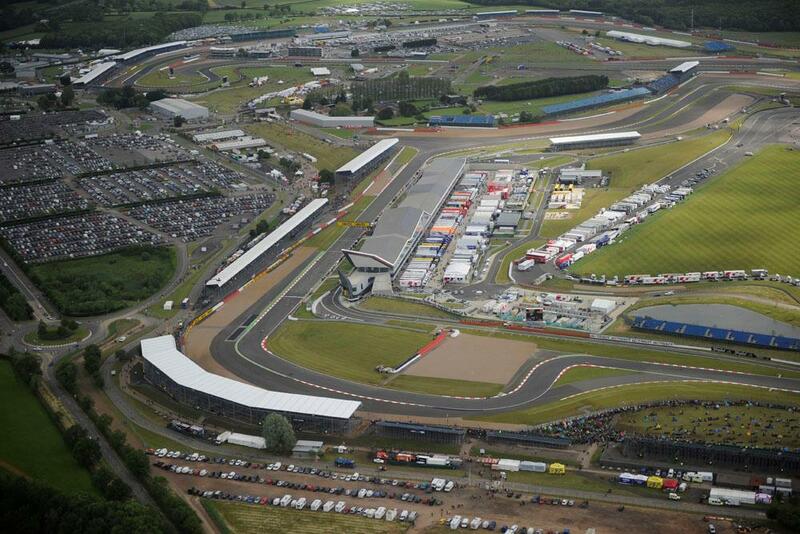 ﻿ Breaking news: 2015 British MotoGP back at Silverstone? The 2015 British MotoGP round, which was scheduled to take place at Donington Park in late August, will now likely be staged back at the Silverstone track, just six months after the Northamptonshire circuit lost the rights to host one of Britain’s biggest sporting events. Donington Park, the original scheduled venue, have confirmed this morning that they have split with rights holders Circuit of Wales, leaving the Northamptonshire venue as the only track in the UK homologated for Grand Prix racing. The shock decision has been in the pipeline for weeks after MCN was alerted back in early December that the collaboration between the Circuit of Wales and Donington Park was under threat. Those rumours were finally confirmed to MCN after investigations made during last week’s opening MotoGP winter test session at the Sepang track in Malaysia. Nobody though at that stage was willing to make an official comment on the immediate and long-term future of the British MotoGP round. But MCN learned that representatives from Silverstone, including new boss Patrick Allen, flew to Barcelona on February 2 for talks with MotoGP rights owners Dorna about a rescue deal for the British MotoGP. Silverstone’s five-year deal to host the British MotoGP ended in 2014, and despite its eagerness to retain the UK’s biggest and most prestigious motorcycle race, it lost the rights to the new Circuit of Wales for 2015. With constant planning and financial issues delaying construction on the ambitious 830-acre motorsport facility at Rassau in Blaenau Gwent, Circuit of Wales management had to negotiate a deal with Silverstone or Donington Park to run the British MotoGP round for one season in 2015. After whirlwind negotiations, Circuit of Wales opted to promote the race at Donington Park, subject to a range of modifications and upgrades to the Leicestershire track being undertaken to bring it up to MotoGP standard. That includes a complete track resurface and various safety improvements, which ran into the cost of millions. Circuit of Wales hasn’t the funds to help finance the improvements to Donington Park, which hosted the British MotoGP round between 1987 and 2009. And Donington is unable to finance the upgrade works entirely on its own. 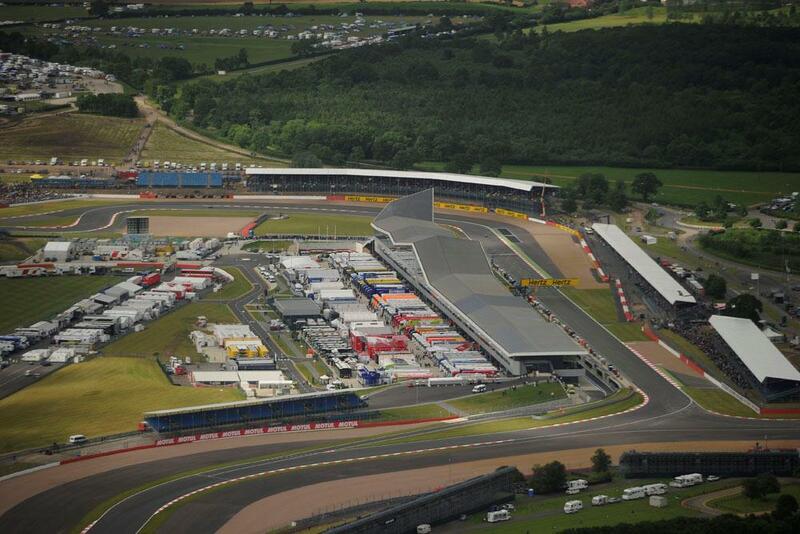 So as the exclusive rights holders for the 2015 British MotoGP round, Circuit of Wales will now likely take the race back to Silverstone, as the track is homologated and ready to host the race without any investment required. Silverstone will probably take the August 30 date on the 18-round MotoGP calendar that was originally allocated to Donington Park. 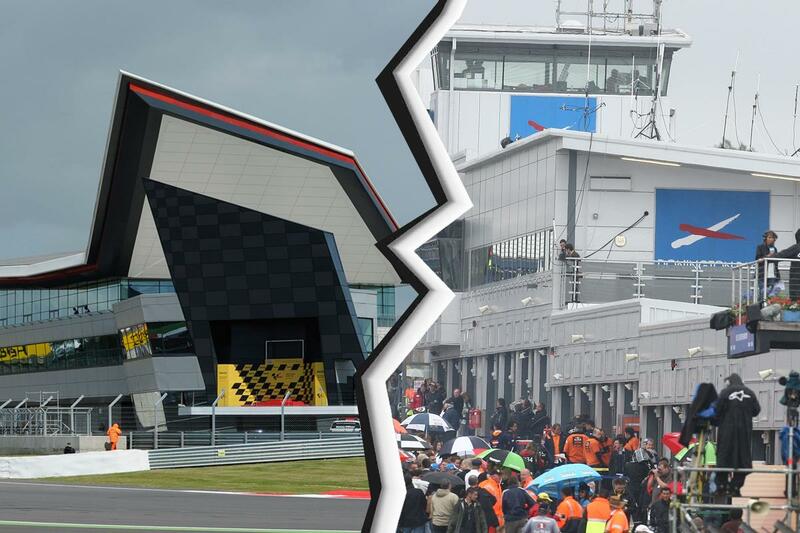 And the collapse of the Circuit of Wales and Donington Park collaboration seems certain to ensure the British MotoGP round will remain at Silverstone on a long-term basis. The decision to switch the race back to Silverstone is a PR disaster for Circuit of Wales and Donington Park, who have already sold tickets to hundreds of fans expecting the race to be held in Leicestershire for the first time since 2009. Signs that the British GP at Donington Park was under threat were obvious when the circuit issued a statement yesterday last Thursday highlighting it had undertaken a £1m winter revamp of the circuit. But somewhat bizarrely there was absolutely no mention at all of the British MotoGP round, despite the race being its showpiece event on the calendar. Circuit of Wales had intended to be on the calendar in 2016, but a public inquiry is due to take place next month to allow for a formal and detailed discussion on the development’s use of common land. The multi-million pound Circuit of Wales project applied to de-register hundreds of acres of common land that fall within the proposed development site at the end of last year. The public inquiry has only added to the delays in getting the Circuit of Wales project off the ground and MCN sources claim the failure to be ready for 2016 means its long-term contract with Dorna will no longer be valid.